The ABM 1200 EVO IV teams the ABM preamp with a gut-rumbling 1200W power stage delivering huge bass tones on the biggest of stages. 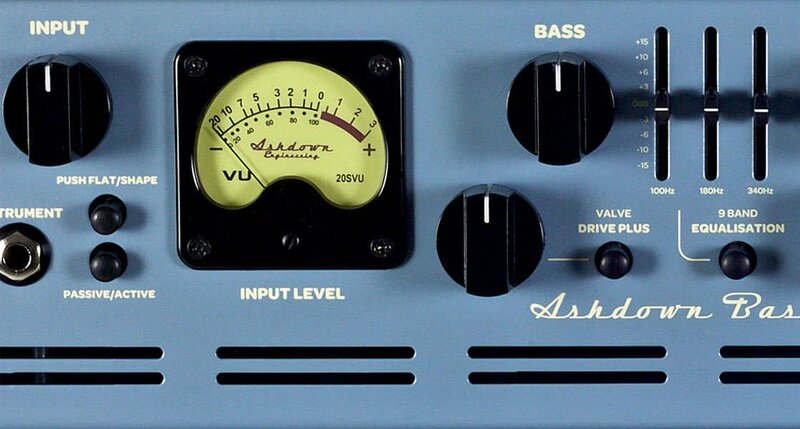 Immediately identifiable on stages around the world thanks to its glowing VU meter, the Ashdown ABM has become the industry standard for over twenty years. Now in its fifth incarnation, ABM EVO IV pairs class-leading preamp sophistication with uprated powerhouse performance and an all-new 9-band EQ - available in three head versions rated at 300W, 600W and 1200W. Variable Valve Drive Plus – from zero to rock hero! The best EQ in the business, just got better! 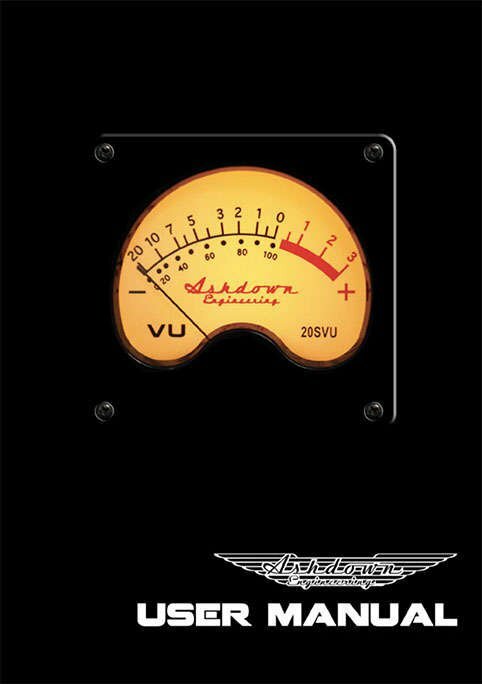 Bassists plugging into EVO IV will be greeted straight away by the flickering of the new Input VU meter, allowing them to quickly find the sweet spot for their instrument. 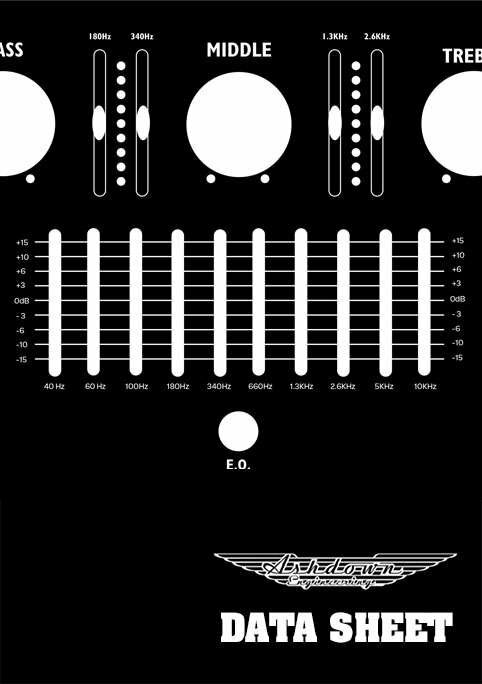 From there, EVO IV features a sophisticated 9-band EQ, with familiar Bass, Middle and Treble controls and six sliders providing precision cut and boost at 100Hz, 180Hz, 340Hz, 1.3KHz, 2.6KHz and 5KHz. 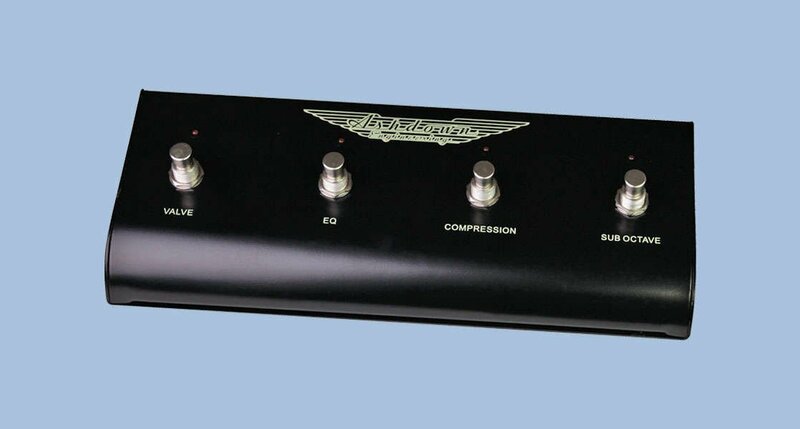 The EQ can be switched in via footswitch taking the player from a flat fretless sound to their favourite EQ setting instantly. 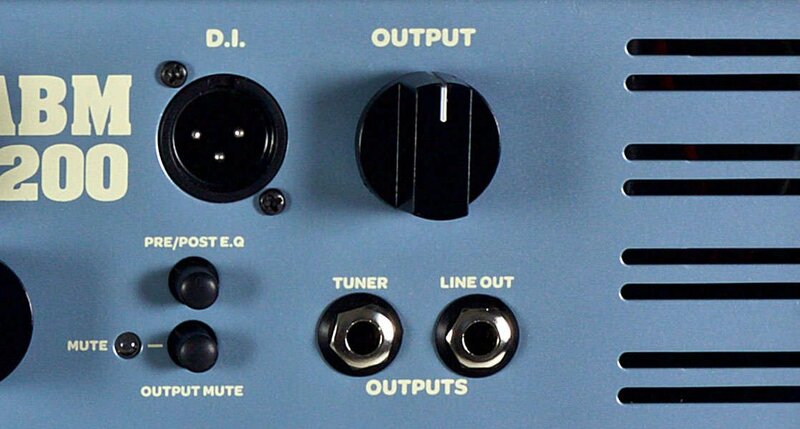 The NEW 9-band EQ is a revelation of sonic perfection and will surprise older ABM users. 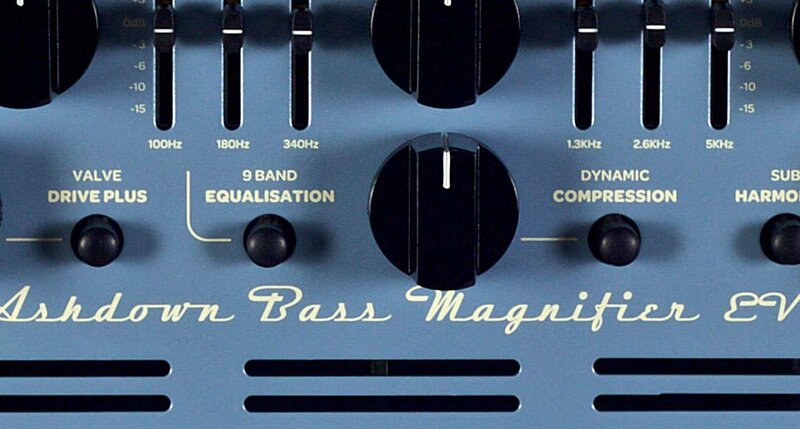 Other ABM favourite features are retained in EVO IV, including Ashdown’s famous One Knob Dynamic Compressor sub octave note for huge bass tones. 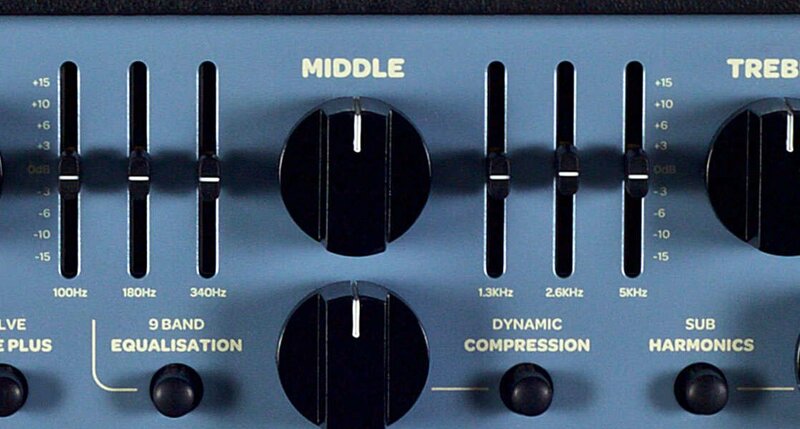 Kick it in and this simple to use, great sounding compressor delivers a powerful, even sound, guaranteed to help your bass fill out any mix. 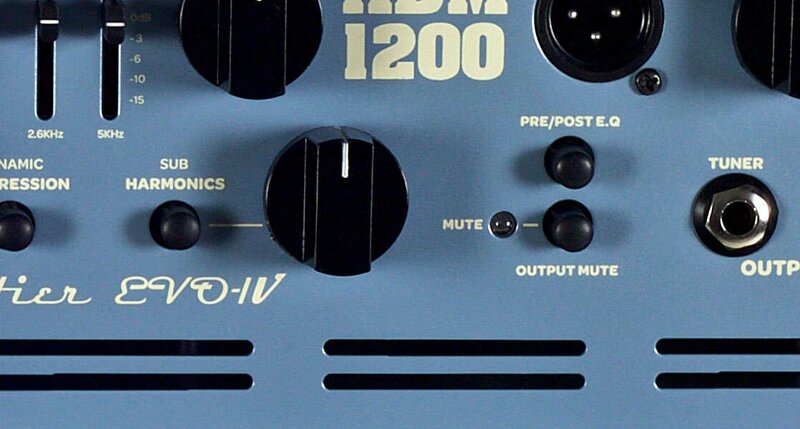 The ABM 1200 has dual 600 watt power sections with two Neutrik Jack/Speakon sockets for each power section. Each of the power sections has a minimum 4 ohm load allowing flexible partnering options with a dedicated range of ABM EVO IV cabinets. The ABM 1200 EVO IV can be used to power the following set ups. A single 8 ohm cabinet, a pair of 8 ohm cabinets, four 8 ohm cabinets, a single 4 ohm cabinet or lastly a pair of 4 ohm cabinets.